Managing time and projects is hard & takes a certain level of skill. A lot of the time that skill is not inherent but learned. In this podcast we talk about the different techniques, disciplines, & applications we use to ensure we manage our time properly. How do we stay motivated? How do we get the most done? How are we efficient? How do we stay focused? 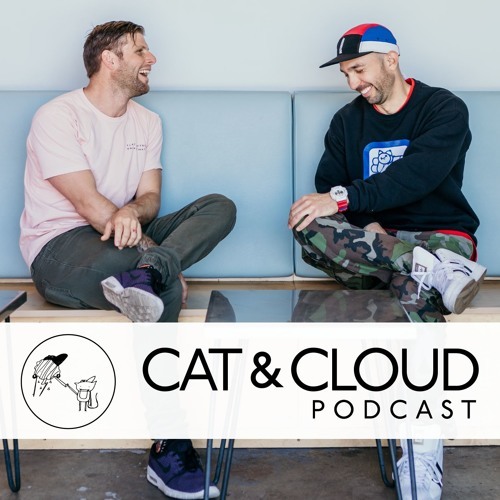 Learn that & more on this weeks episode of the Cat & Cloud Coffee Podcast. sometimes i make the last item on my to do list, "check last item off of to do list". small victories.